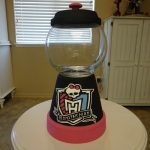 Make a bubble gum machine! 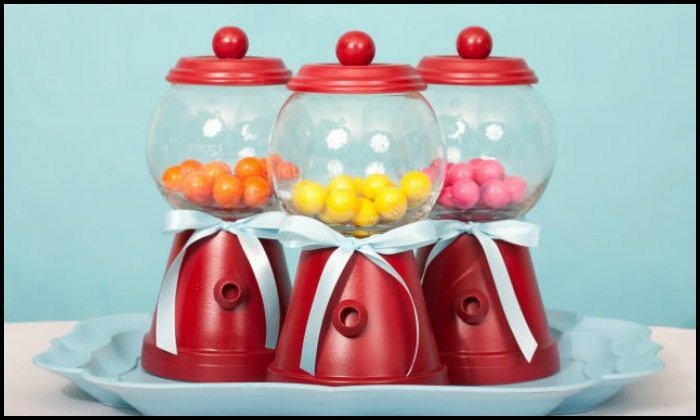 Home Decor Make a bubble gum machine! 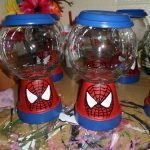 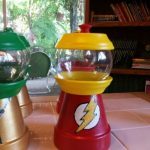 Are you hosting a kids party soon? 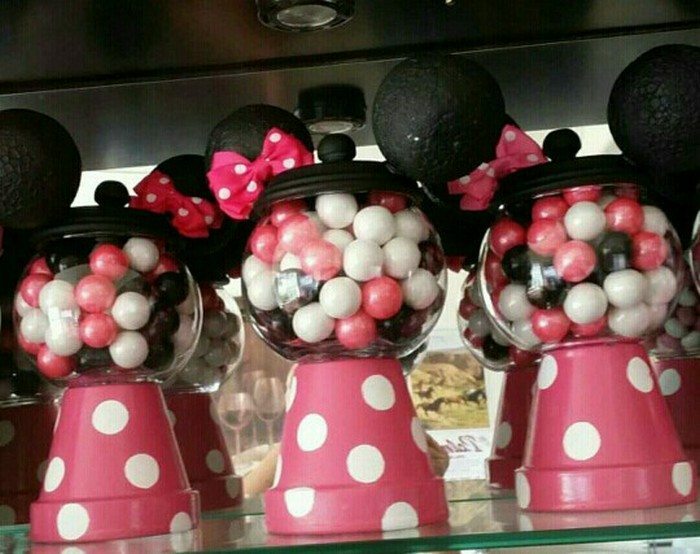 Here’s a cute DIY idea that will add color to your set-up! 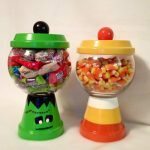 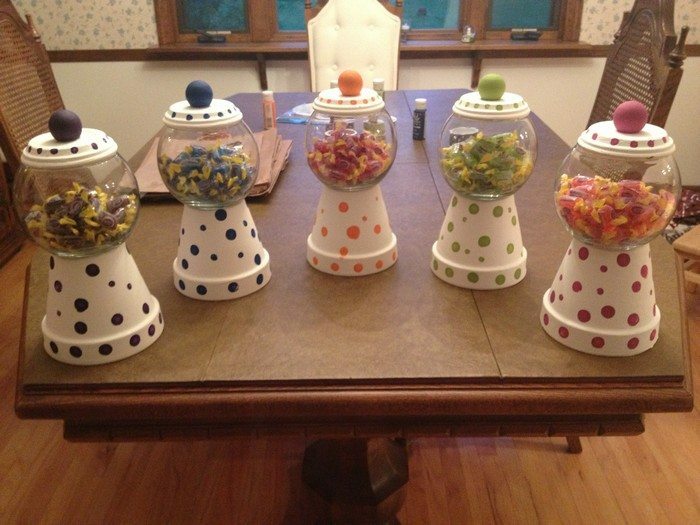 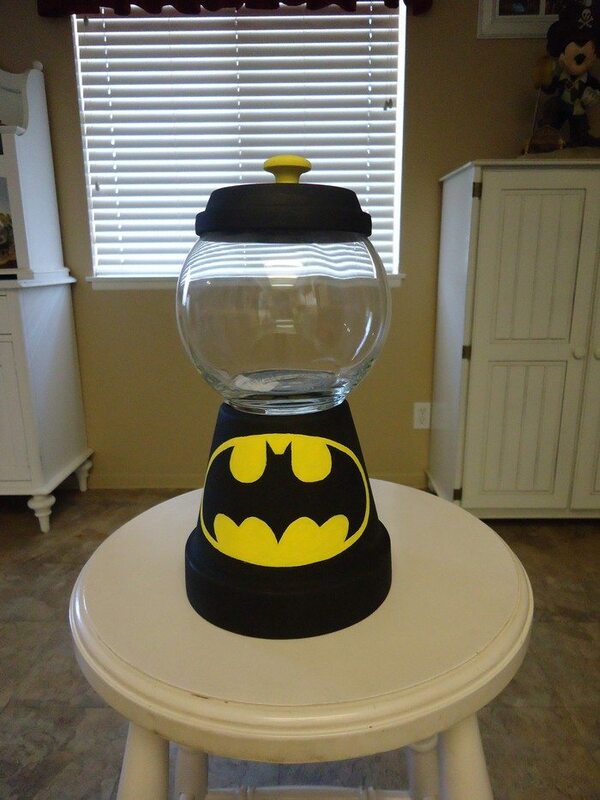 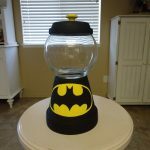 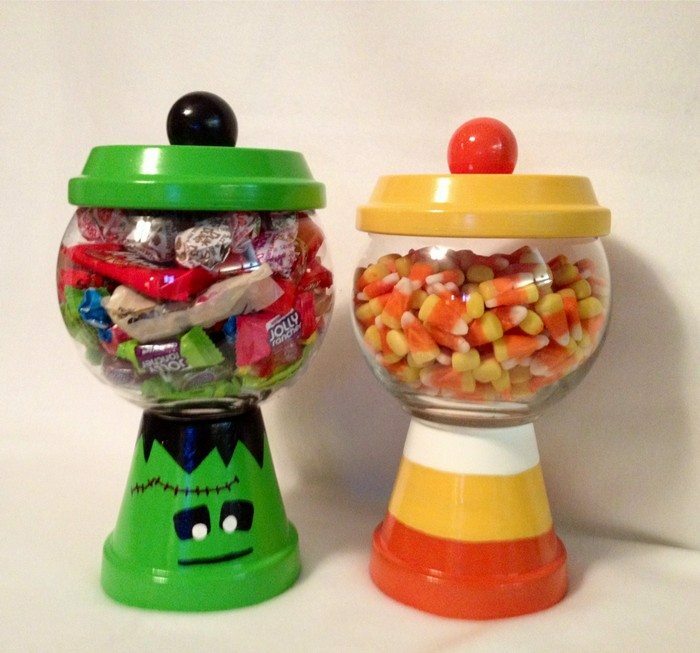 They are not real gumball machines, but it’s definitely a nice way to sort and display candy treats on the table! 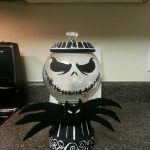 This craft project is simple and the materials are inexpensive items that can easily be found in craft and home improvement stores. 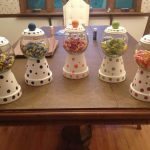 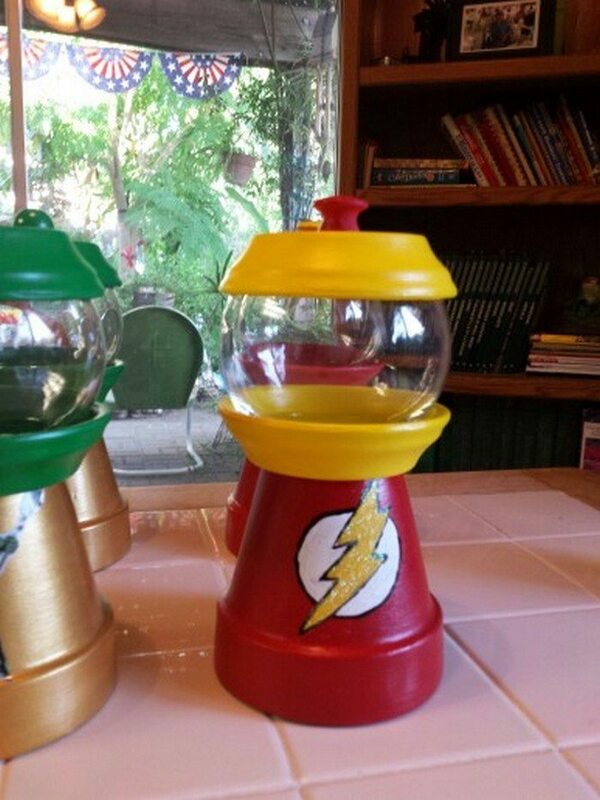 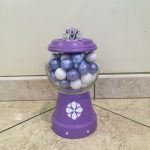 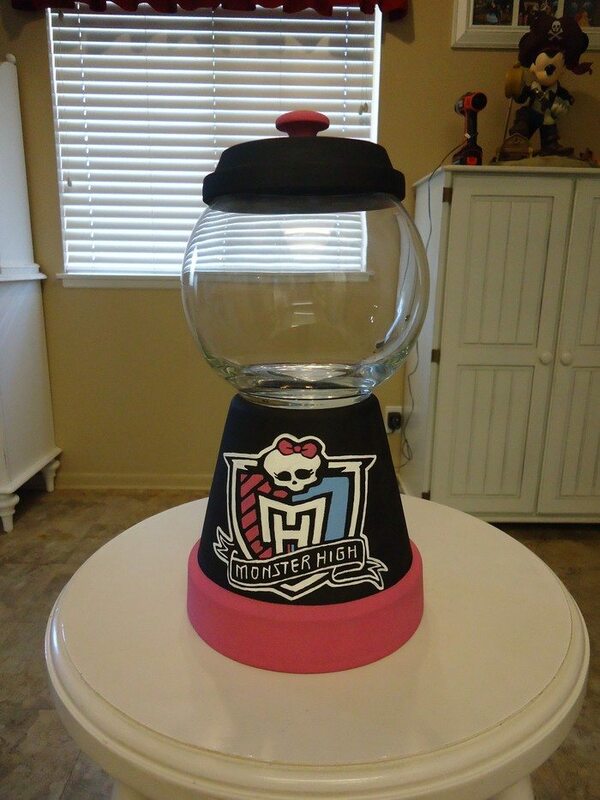 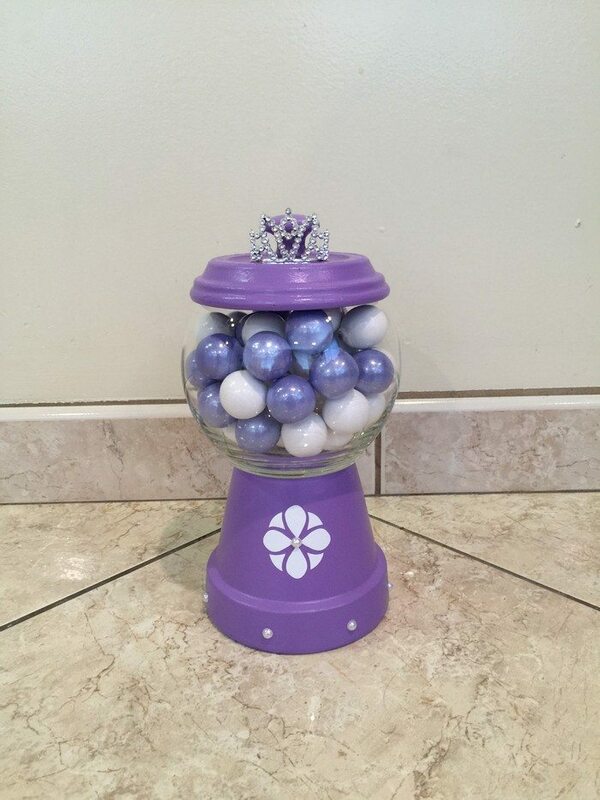 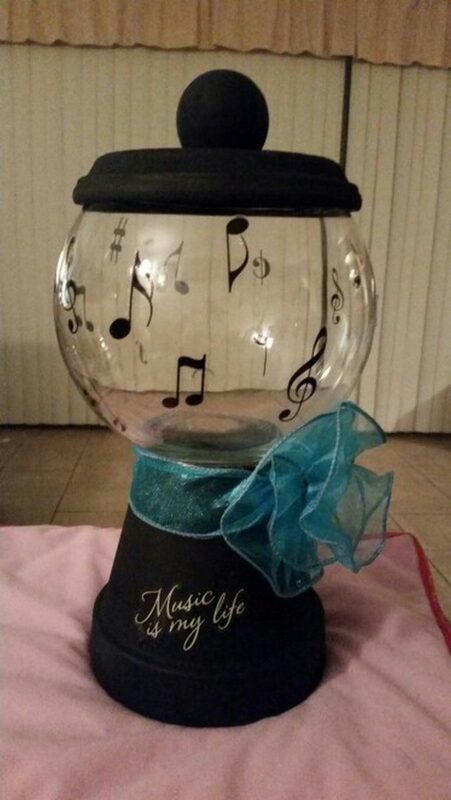 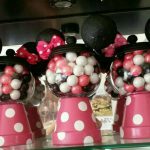 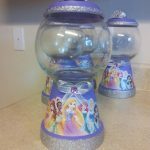 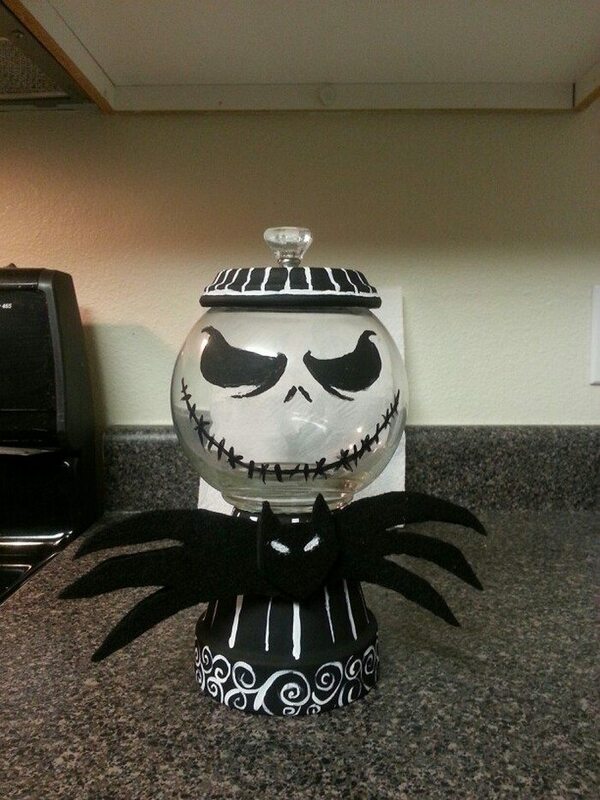 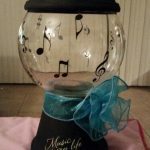 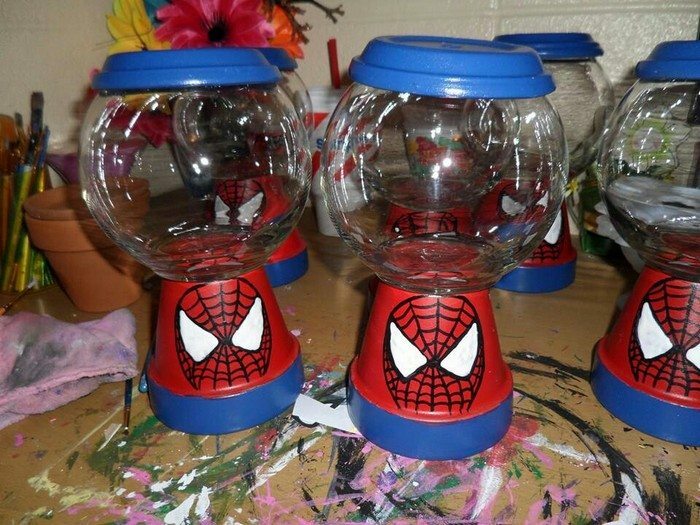 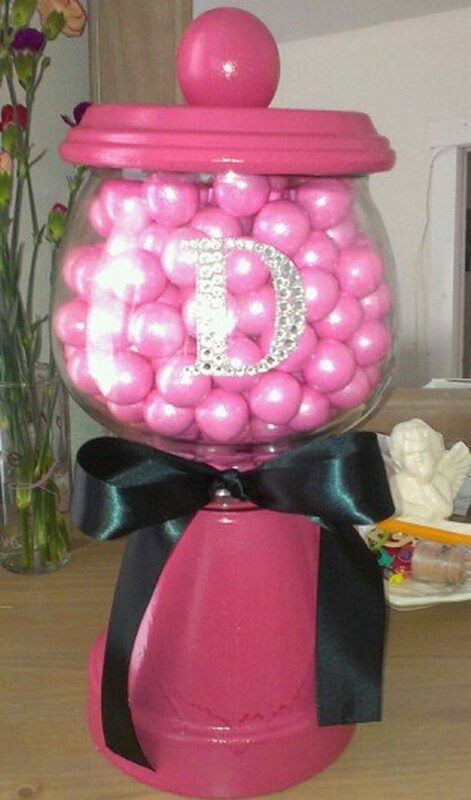 You can also make a DIY gumball machine as a gift for someone who loves sweets. 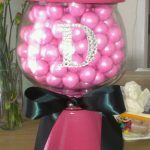 Personalise it, just like the ones shown in our album below, to make it even more special! 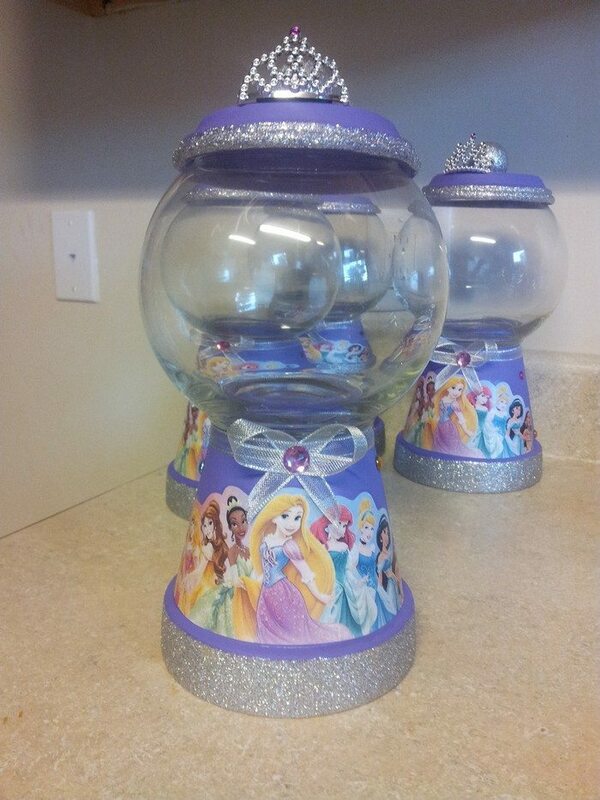 Next articleDecorate plain and boring boxes with stencil!